On 28th February 2017, the Cabinet Secretary, Ministry of Environment and Natural resources issued the Gazette notice No. 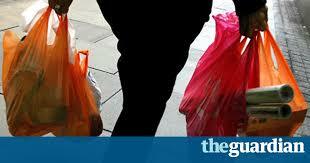 2356, banning the use, manufacture and importation of all plastic bags used for commercial and household packaging. The gazette notice effective date will be Monday, 28th August 2017. Does this date signify the end of use of plastic bags in Kenya? To a big extent this is true. Most of the carrier bags will not be used in Kenya any more. 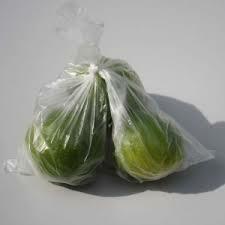 But a few polythene bags will remain as I will explain below. Since publishing of the ban, the stakeholders dealing with polythene bags have held numerous meetings with NEMA presenting their case on why the ban should not be implemented on certain products. From these meetings, the ban has been interpreted in an effort to clarify which polythene bags will remain, to ensure that businesses are not adversely affected. NEMA has explained this on their website (www.nema.go.ke) as frequently asked questions. 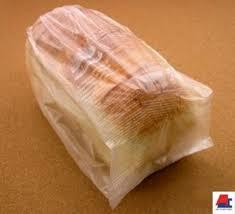 In this regard, NEMA has proposed several exemptions to the polythene ban. The exemptions are classified in several categories as listed below. 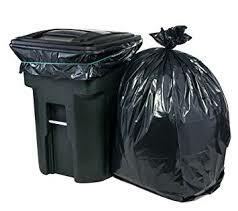 Flat bags have numerous uses and exemptions in this category differ. 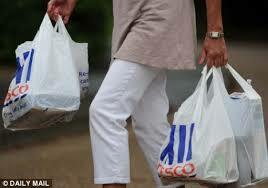 For instance those flat bags used for carrying items outside industrial setting such as to carry items from groceries are banned. However, in this category EXEMPTION is extended for bags used for industrial primary packaging where the product is in direct contact with the plastic and is done at the source. Examples of this primary packaging include bread, salt, sugar, sausages and other foodstuff. Other exemptions include polythene bags used in packaging of fish products and agricultural produce. 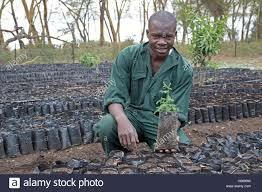 Polythene bags used for the tree nursery tubes are also exempted. i. Extended Producer/User Responsibility and/or effective Take Back Schemes – the manufacturer or user of the product must ensure that a plan is in place to mop up the waste generated. ii. Legibly and permanently labelled bags to indicate the name of the industry manufacturing the product, the end-user and physical addresses for ease of monitoring, traceability and therefore ease of enforcement intervention. iii. Keeping of inventory/record with the aim of implementing the take back scheme. i. 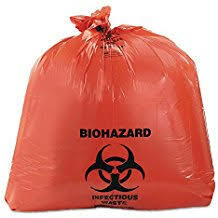 Hazardous waste liners are exempted so long as they are legibly and permanently labelled (as indicated in 2 ii above) and color-coded and are incinerated together with the waste. ii. Garbage Liners are also exempted on condition that they are clearly labelled (as indicated in 2 ii above) and have demonstrated effective and efficient Extended Producer/User Responsibility and/or effective Take Back Schemes. The liners will NOT be dumped together with the waste but will be emptied and reused or recycled by the licensed waste collector and transporter (the end user). The ban applies to the use, manufacture and importation of the banned plastics within Kenya. 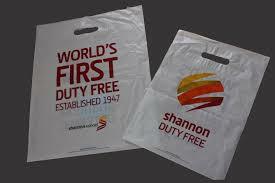 Bags issued at Duty free shops at airports are exempted due to ICAO and IATA Rules and Regulations. However, any traveller coming into Kenya with duty free bags shall be required to leave the same at the point of entry. Awesome blogging!! We shall vigorous also adopt the #Kiondo our beloved basket #NoPlasticsKe has no place in Kenya now. I wish to be a NEMA compliant bags supplier in Kilifi County.Kindly advise me where I can get them in bulk.